Approved to drive means Paul Clayton has provided their driver’s license number and passed the Turo driver screening process. I&apos;m a software architect from Chicagoland. I enjoy luxury and sport sedans when I&apos;m vacationing. 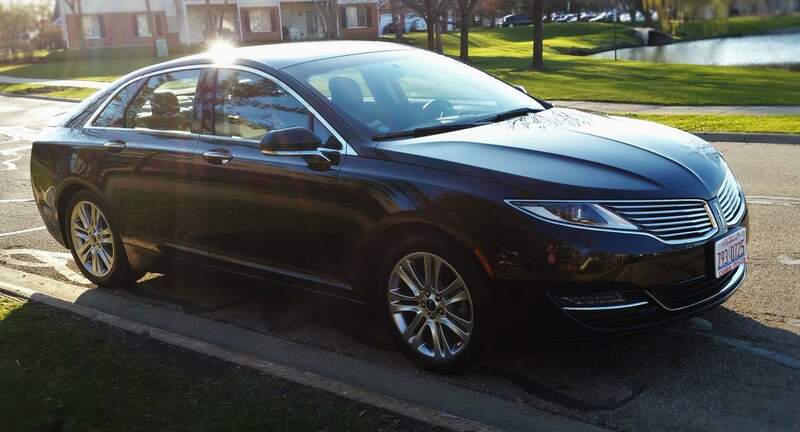 I currently own a 2014 Lincoln MKZ which is available to rent here on Turo. The car floated! What an amazing ride! The car was clean, smelled good and practically drove for you. Paul was very friendly and accommodating. Smooth transaction, will rent again. Paul was incredibly friendly and the Lincoln was wonderful. If you are considering renting from a few people, put him at the top of your list. The car was clean and he was very accommodating for me to return the car early. Would rent from him again! Nice guy offering a hassle free experience...Win! Thank you !!! Everything is excellent!!! Will rent again!!! A Cool, Calm and Collected Renter! Awesome renter. Paul took care of my car like it was his own. Great communication throughout and was easy to coordinate with. Hope to rent to again in the future and highly recommend him to others.